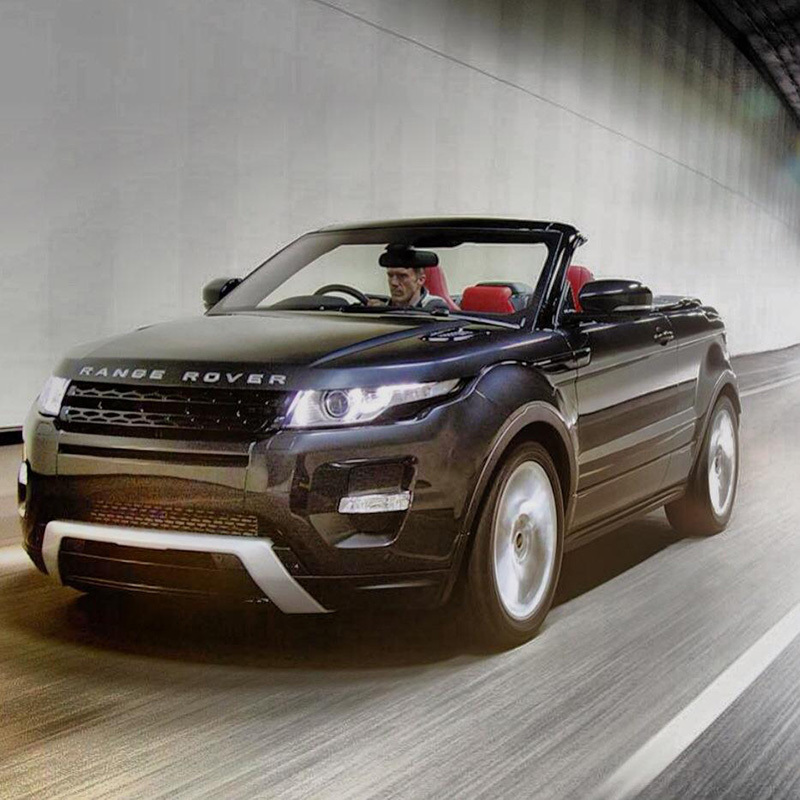 No doubt Range Rover Evoque Cabrio will become the vehicle of Ibiza thanks to its design and elegance It will definitely replace Jeep Wrangler like the most popular car in the island for the last two decades. This Jeep was the choice of almost everyone in the island since the Acid House music times because of its versatility, traction all wheel drive and because of its folding top. 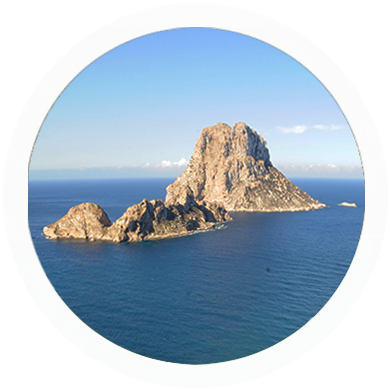 So now this top roof will be retractable, more confortable and chic, more luxury, more Ibiza Style.